Bastrop's Old Iron Bridge. 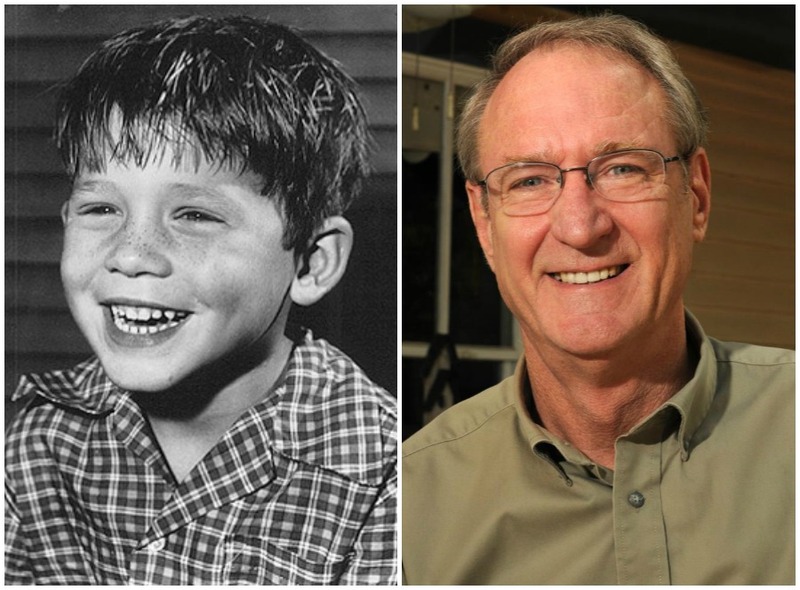 Photo by Larry D. Moore. Once the Society grew outside Bastrop and eventually went nationwide and then international, Ken took on the titles of Texas State Spittleator and American National Spittleator. At one particular Bridge Spit, local Bastropian Robbie Sanders suggested singing a song she learned as a child, "Dirty Lil" (song lyrics below), and she became the official Bridge Spit song leader. Another tradition that became an integral part of the bridge spitting ceremony is a secret handshake, invented by Becky Rivers. You might be thinking to yourself, "How does one join the Society of Bridge Spitters?" It's simple. The ceremony begins with established members singing "Dirty Lil" by the entrance to the bridge. The candidates will then learn the history of the Bridge Spitters, how to sing the song, and the proper etiquette for spitting. It ends with everyone lining up and spitting off the bridge in unison, as the song dictates. Once done spitting, newly inducted members will receive their certificates and learn the secret handshake. After the official photograph is taken, Ken Kesselus, founding member, plays a special tape from an honorary member, radio broadcaster Garrison Keillor. Be on the lookout for the next official "Bridge Spit." It's definitely something everyone needs to experience! 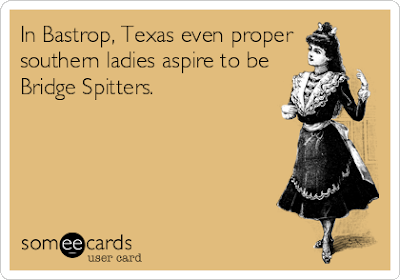 Because in Bastrop, Texas, even proper southern ladies aspire to be Bridge Spitters. Bastrop Bridge photo attribution: Larry D. Moore [CC-BY-SA-3.0 (http://creativecommons.org/licenses/by-sa/3.0) or GFDL (http://www.gnu.org/copyleft/fdl.html)], via Wikimedia Commons.